We hope that you will find resources as well as opportunities for professional development! Please do not hesitate to contact us using our ‘Contact’ page! 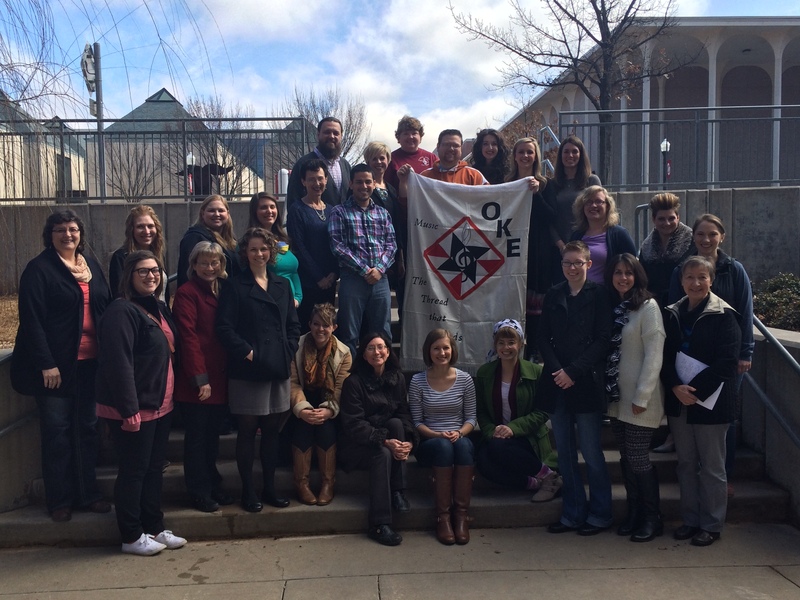 Also – be sure to check us out on Facebook – Oklahoma Kodály Educators!